What a season it’s been in 2017, We saw the continued dominance of Mercedes, Ferrari almost making a comeback, the emergence of Esteban Ocon and Daniil Kvyat getting demoted twice! 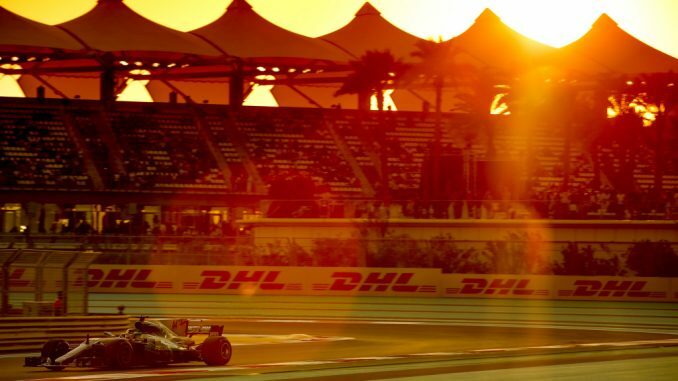 But all good things sadly come to an end and today marks the end of the 2017 F1 season with the Abu Dhabi Grand Prix from the Yas Marina Circuit. Chris & Paul will be here to take you through everything on and off-track today with help from Sian and probably some sarcasm on social media from Lee!